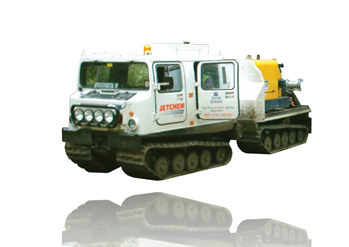 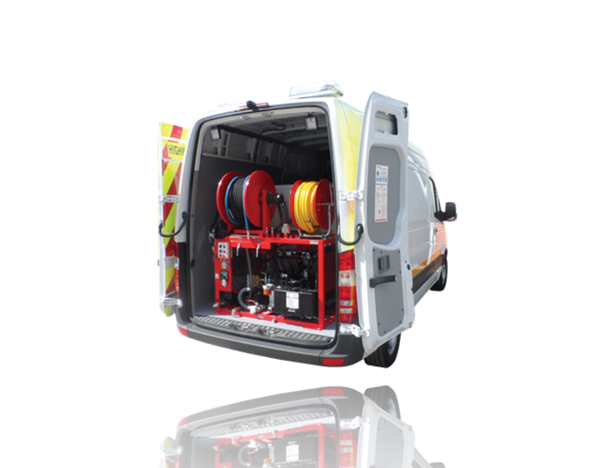 With the largest hire fleet in the UK for water jetting machines and associated ancillary equipment, backed by the largest depot network, you can be sure of a fast, efficient and professional service for what you want and when you require it. 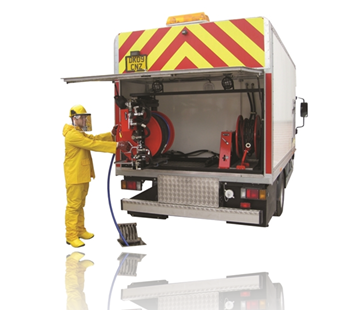 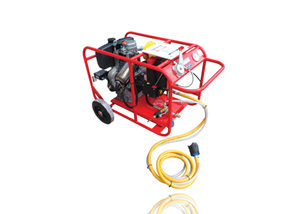 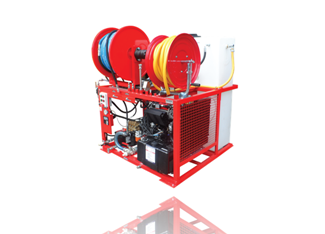 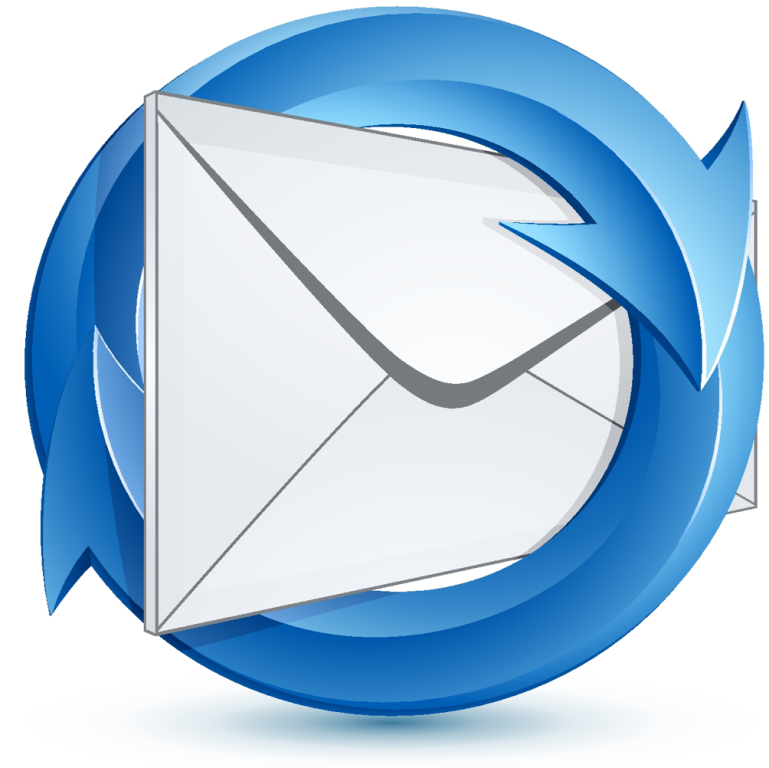 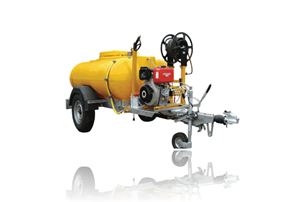 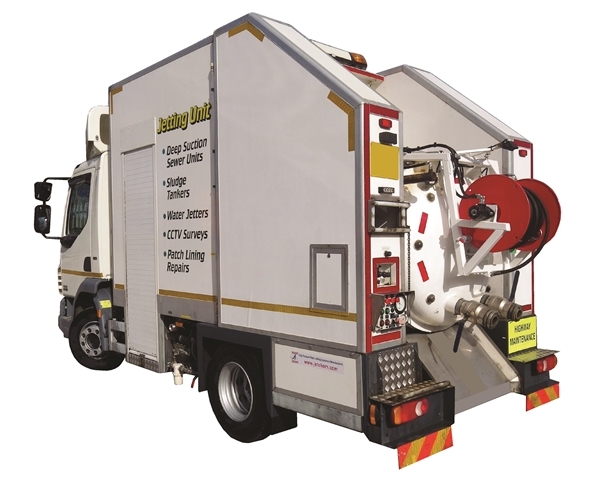 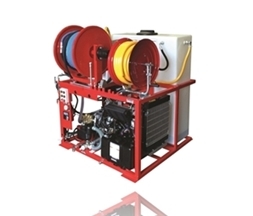 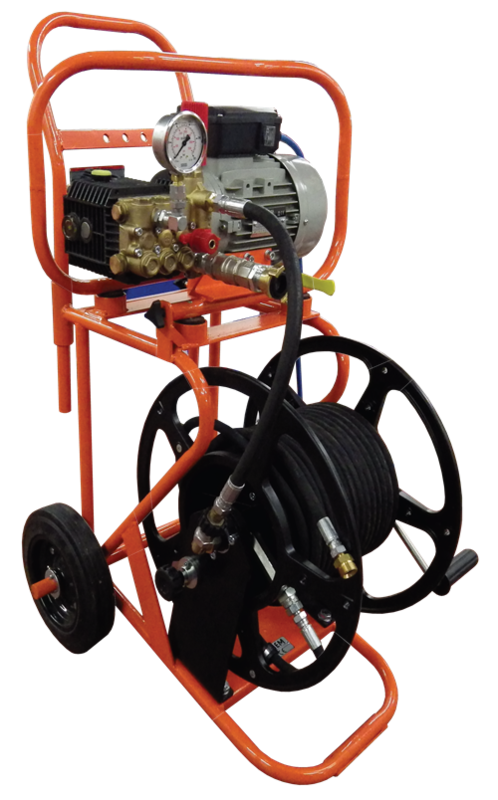 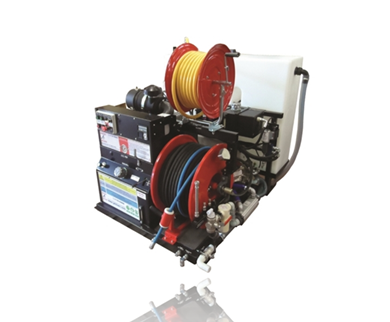 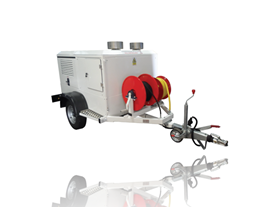 Products ranging from trolley and trailer jetter units to van pack and lorry mounted, with varying pressures and flows and a choice of water jetting ancillary equipment to enhance them, all available from short to long term hires. 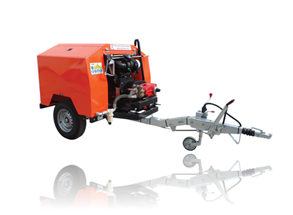 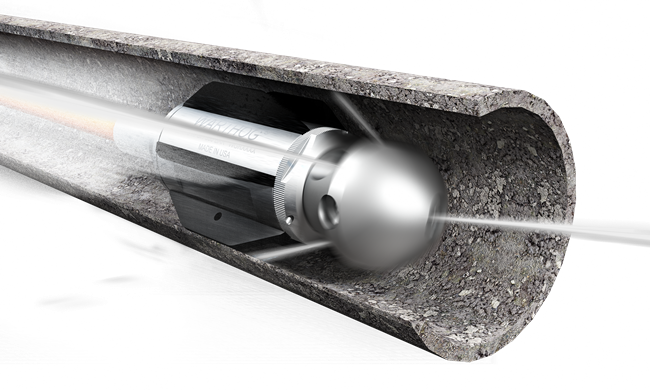 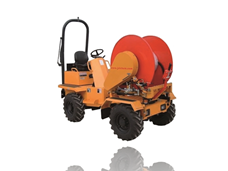 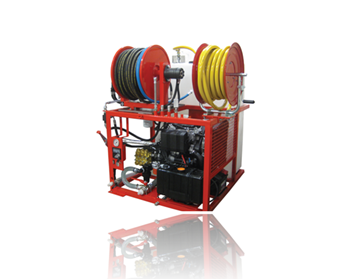 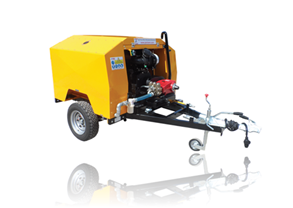 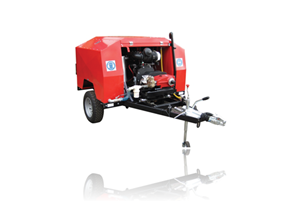 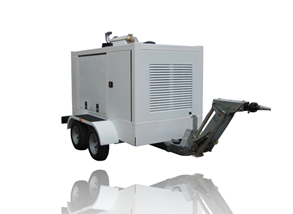 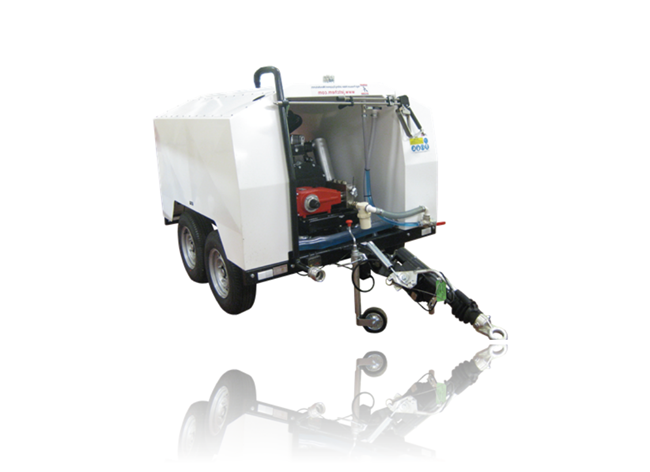 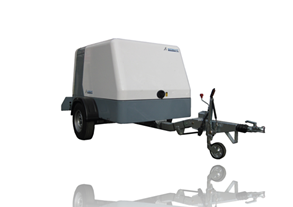 For further information on our water jetting machine hire packages, contact your nearest depot.